If you’re an Instagram user, and even if you’re not, you’ll probably have taken some note of the selfie craze, and as well as enabling users to readily share their selfies with anyone who cares to look, the Instagram app also makes it easy for folks to edit and prime these self-snaps with filters and other effects. One such feature, known as lux, brings a warm feeling to shots, reducing overexposure and, most importantly, making people look prettier. 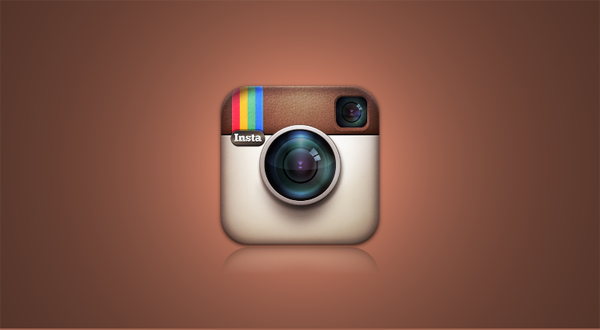 And now, an update to Instagram for iOS bring more control over lux, and full details of what else is inside Instagram 5.0.6 can be seen below. 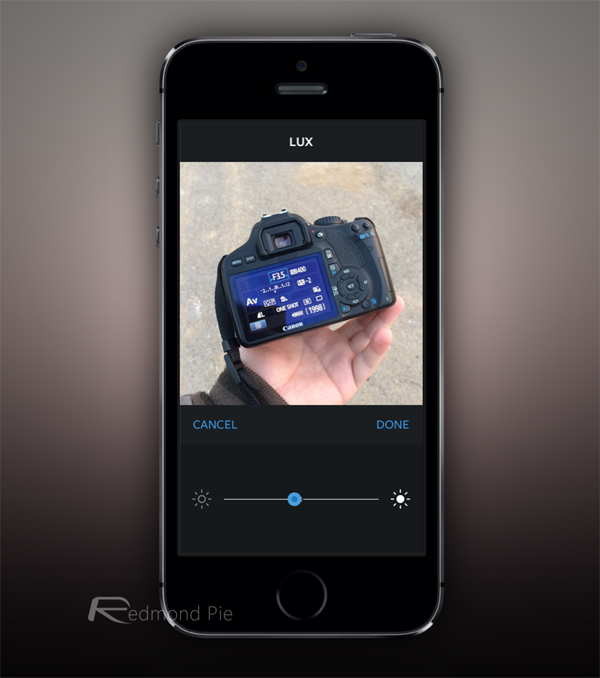 Lux has been welcomed by selfie fans far and wide, but unfortunately, it was implemented as a pretty basic feature. You either applied the lux overlay to your photo or your didn’t – there was no middle-ground – but thanks to this update, there’s now a novel slider that enables you to determine precisely how much warmer you wish to make your shot. Besides the tweaks to lux, which, for the benefit of the unfamiliar, can be found by tapping on the ‘sun’ icon when editing, there’s not a great deal else to report with this update. Still, as photography purists continue to berate the ease in which photos can be enhanced / ruined by the convenience of one-click filters, Instagram has definitely given users more control over the editing process, and while it’s still no Snapseed, these continual improvements are more than welcome. At this point, there’s no indication of when this feature will hit Android or Windows Phone, although since the latter is still languishing in beta, we’d anticipate that the Google Play Store version will be catered to before Instagram for Windows Phone gets any further attention. Still, as we wait for further news on the corresponding versions of the other big platforms, iOS users can go ahead and grab Instagram 5.0.6 directly from the iTunes App Store – a link to which we’ve provided below for your convenience.